A designer should be able to easily follow more than one blog in one app. So Design Blogs App can do it for you. 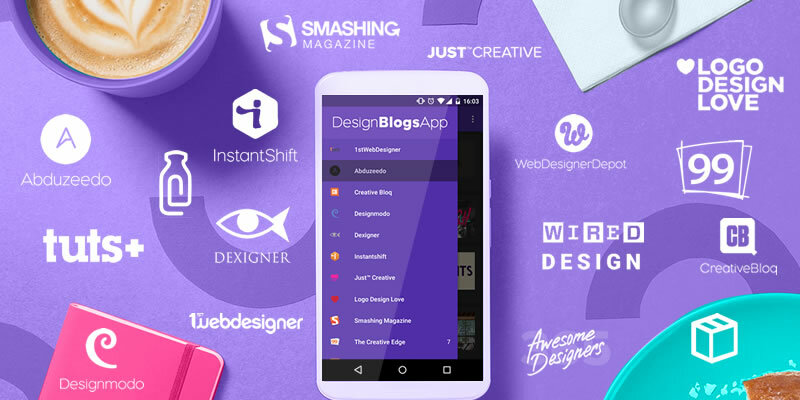 Right now there is 13 design blogs wait for you to read the news about desing, ideas, free stuff and other resources in this android application. It's free, easy to use and up-to-date. Just download and enjoy it.